Carmita Lemus was 27 when she became a GOJoven fellow. 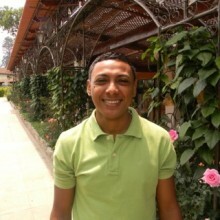 This dedicated leader started volunteering at age 15 with Youth for the Future and National Aids Commission. 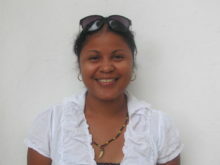 Carmita has worked with the Cornerstone Foundation as Program Manager, and as an Educator at Belize Family Life Association in their behavior change program. Carmita acquired a Counseling Diploma at the University of West Indies and has completed several trainings in sexual and reproductive health (SRH), HIV & AIDS, Disaster Preparedness, First Aid, and Psychosocial support. She advocates for positive changes in her community and has received awards for being a young advocate for people living and affected with HIV & AIDS. Posted in Belize 2012, Cayo District 2012, featuredfellow.